These are done to look like hand quilting. 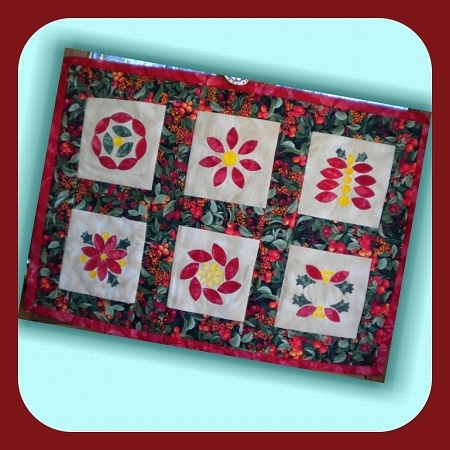 Use of good batik or fabrics that don't fray work best for this type applique. You can also use an iron on backing for your fabrics too.